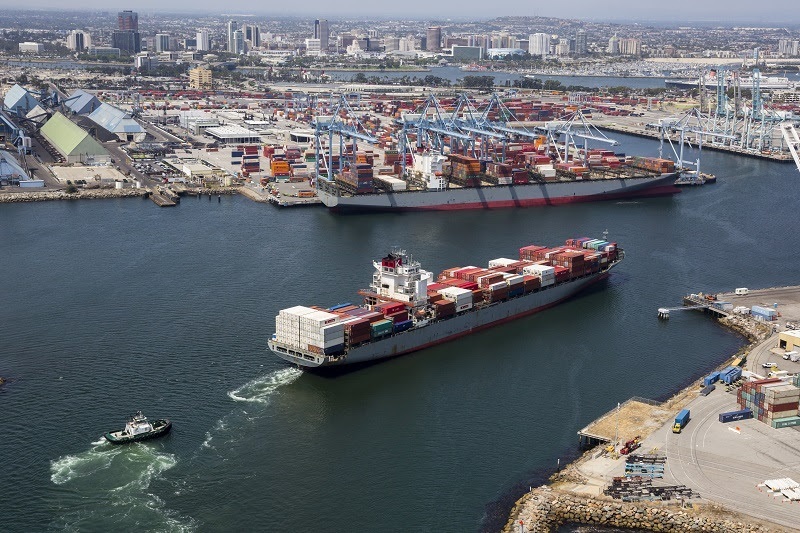 The Port of Long Beach (POLB) announced Wednesday that it is now accepting concept paper proposals in response to the 2018 Stormwater and Water Quality Request for Proposals (RFP), under the Community Infrastructure Grants portion of the Community Grants Program. Projects that enhance water quality, flood management, water supply and other benefits such as better air quality, enhanced recreational opportunities, reduction of urban “heat island” effects, etc. Priority will be given to projects in the downtown area, as well as areas extending north along the 710 Freeway, including Wilmington, Carson, Compton and Paramount, according to the release. Government agencies and nonprofit organizations located in Long Beach are eligible for grant funding. The 2018 Stormwater and Water Quality Concept Paper RFP, pre-solicitation video workshop presentation, electronic application and more information can be found via the website here.